I don’t know about you but I grew up watching the Muppets, so I was pleased and intrigued to hear that OPI was doing a holiday collection in our favorite puppets’ honor! The collection consists of 12 shades and I ended up buying 4 of them from my local beauty supply store. Here are my swatches and reviews. 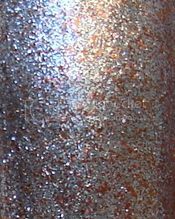 This copper foil has a titch of duochrome that emerges in certain lights. 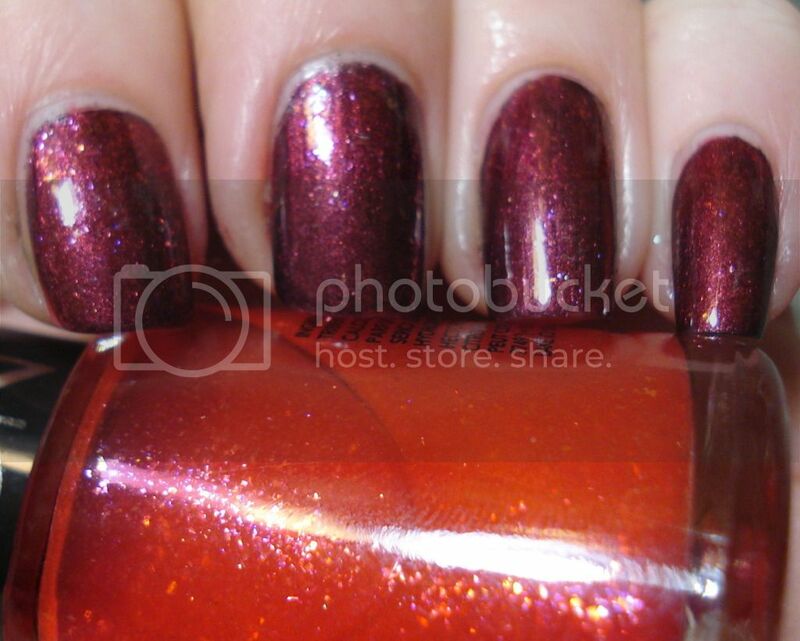 This is gorgeous, the perfect fall color and festive enough for the holidays too. 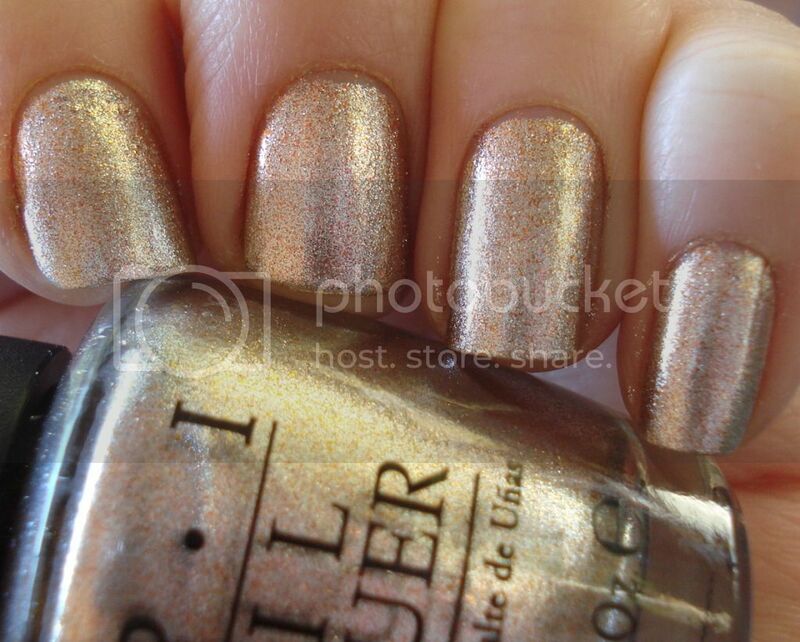 This reminds me of ORLY Rage if it were reversed – instead of copper with silver flecks, silver with copper flecks. The copper serves to warm up the silver foil. Quite a wearable shade. 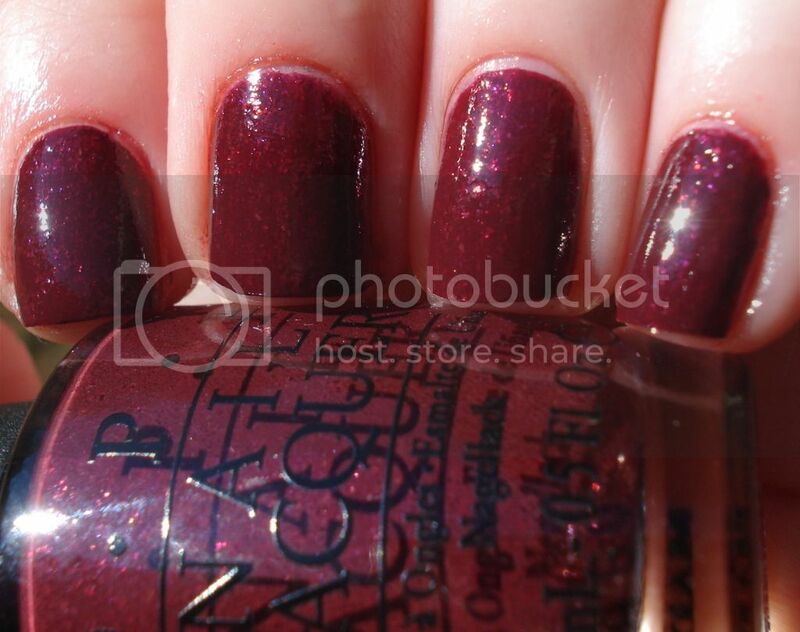 Pepe’s is a vampy purplish creme that leans towards jelly, as it is somewhat sheer. You can see the flake-like shimmer throughout. 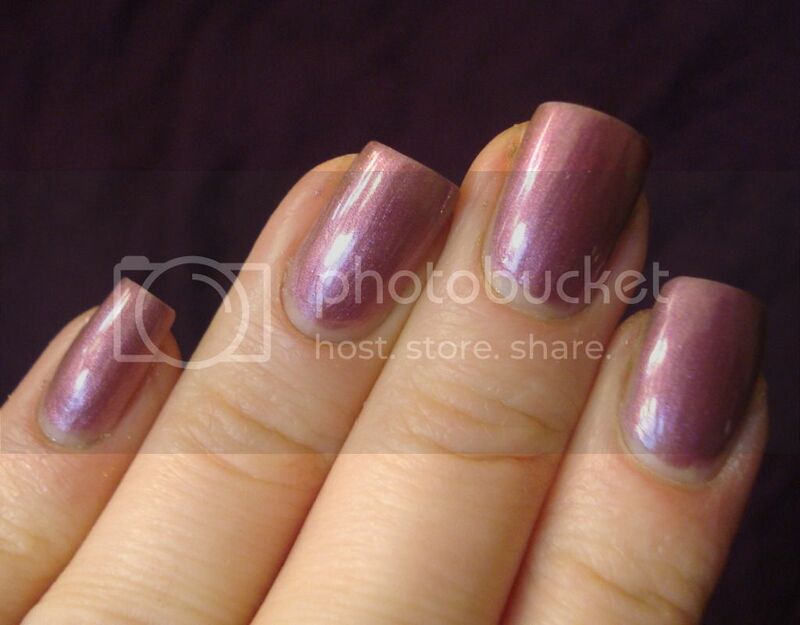 This style of shimmer reminds me of Revlon’s Fizz nail polishes. 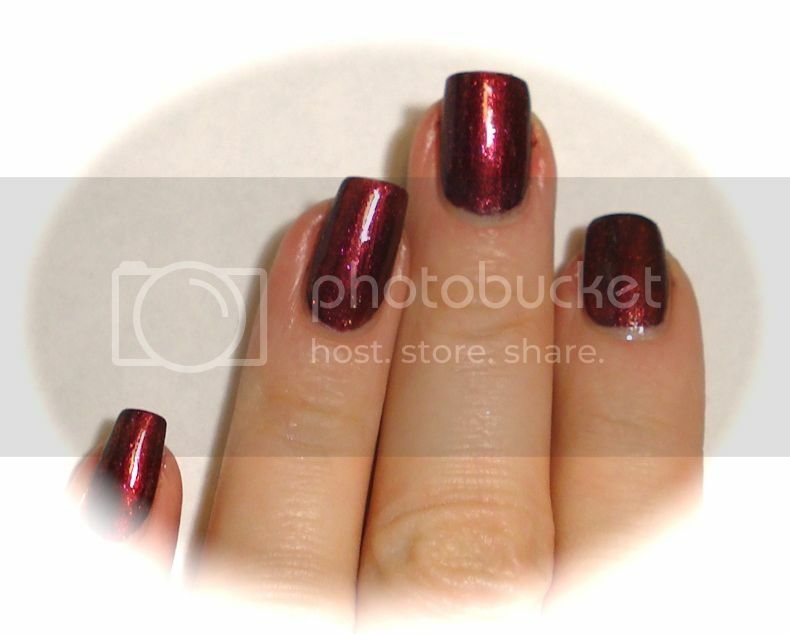 Very pretty, a nice twist on the classic vampy burgundy nail. And now for my favorite. Excuse Moi! 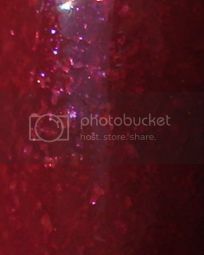 is a bright vibrant pink jelly base brimming with pink, and some blue and green glitter. Due to the pink base you can build it up on its own or use it for layering. Here I painted two coats over Designer, De Better! Will you be choosing any of these polishes for your holiday looks? The nights are getting nippy, the fragrance of wood smoke is in the air, and Halloween will be here in a couple of weeks. There’s no denying that fall is here and summer is over. 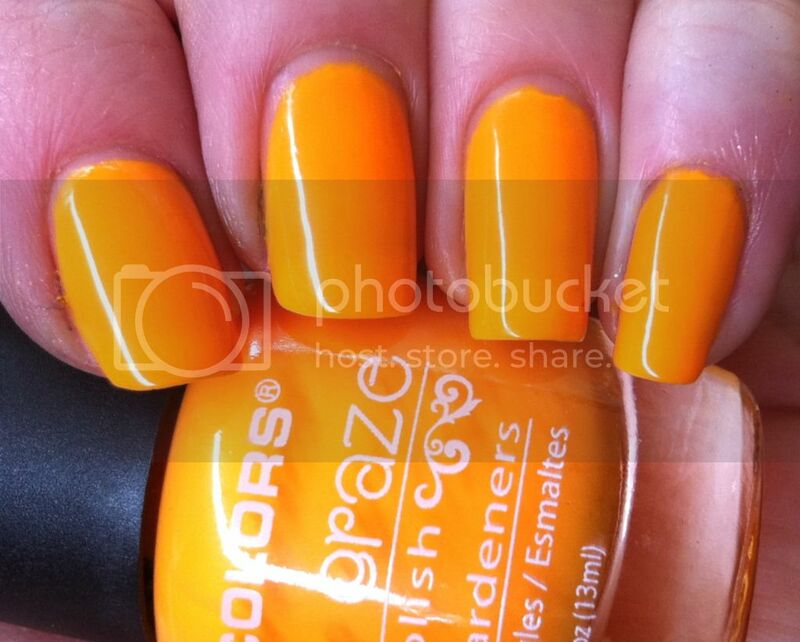 Still, I wanted to do a last hurrah with some summery nail polish spam. MAK3 Color aka dollar store Kleancolor reject – forget the name of this green. MAK3 Color aka dollar store Kleancolor reject – think this one is called Neon Purple. This manicure began with Bogart, a cool, eggplant foil by China Glaze. To warm it up I added a layer of Revlon Watermelon Fizz nail polish. 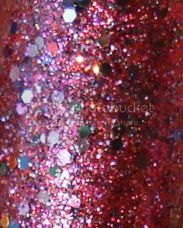 This is a clear reddish orange jelly from the Summer 2011 collection. 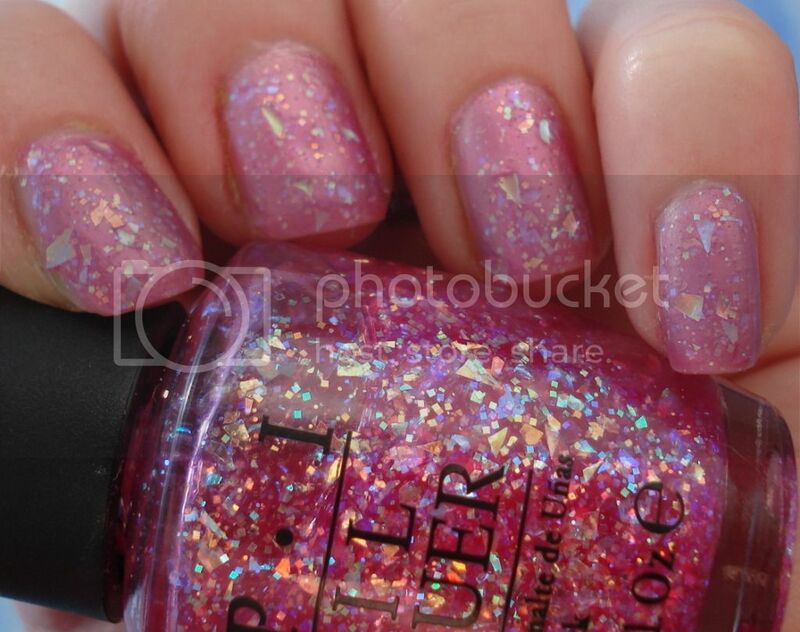 It has these really pretty flakey glitter particles that I love. It also smells delish! Just like watermelon candy. 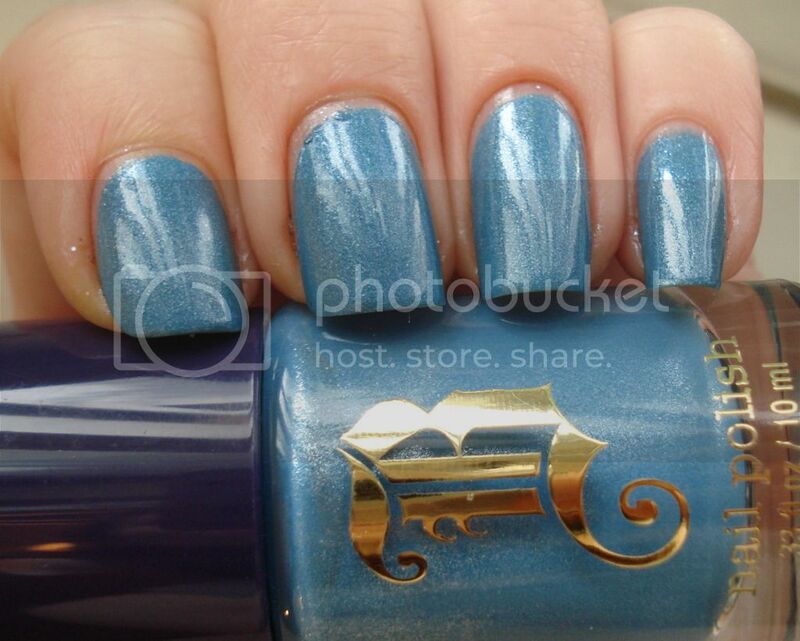 Since the Fizz polishes are pretty sheer, I prefer to layer them over other nail lacquers. When I saw these Hard Candy Glossaholic lip glosses in WalMart I HAD to have them. They’re lip gloss with flakies!! I picked out Fabulous (a dark red – left) and Lush (a peachy pink – right). 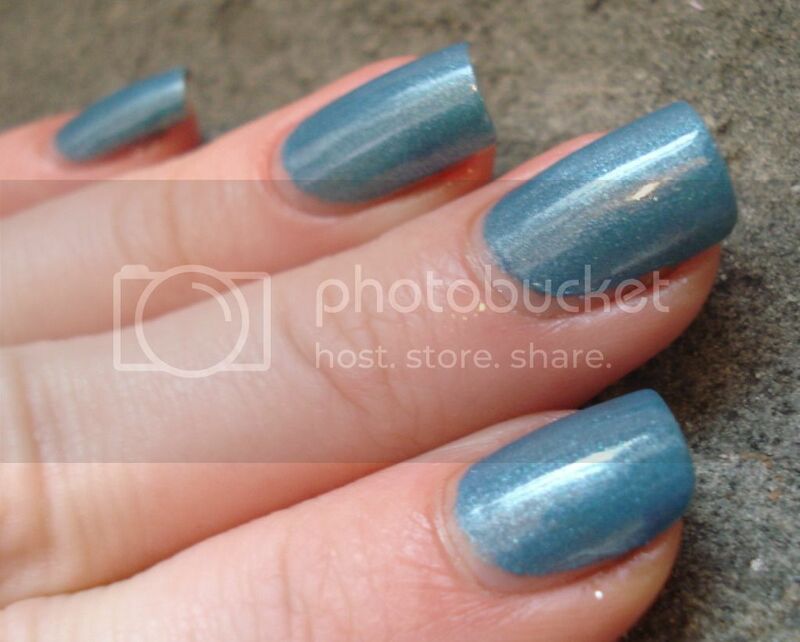 Here’s a look at another blue from another Sally Hansen guest designer limited edition collection. This time, I’m showing you Model Behavior from the Spring 2011 collection designed by Prabal Gurung. Model Behavior is a bold turquoise blue creme. It kind of reminds me of bright blue Windex, in the best possible way! 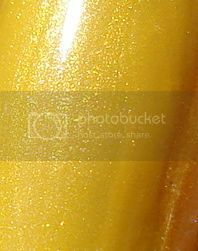 The formula is creamy dreamy and 2 coats provided complete opacity. It dries very glossy, as well. The first picture is the most color-accurate. Next I decided to test out a Revlon polish I finally caved in to trying – Revlon’s scented Colada Fizz. These bright candy colors had been teasing me from the aisles for a couple of months. I ended up buying this one, Watermelon Fizz (bright reddish orange) and Appletini Fizz (sour apple green). Hope to swatch the others soon. Anyway, this is 2 coats of Colada Fizz on top of Model Behavior. Although Colada Fizz appears to be baby blue in the bottle it’s too sheer, in my opinion, to be worn on its own. 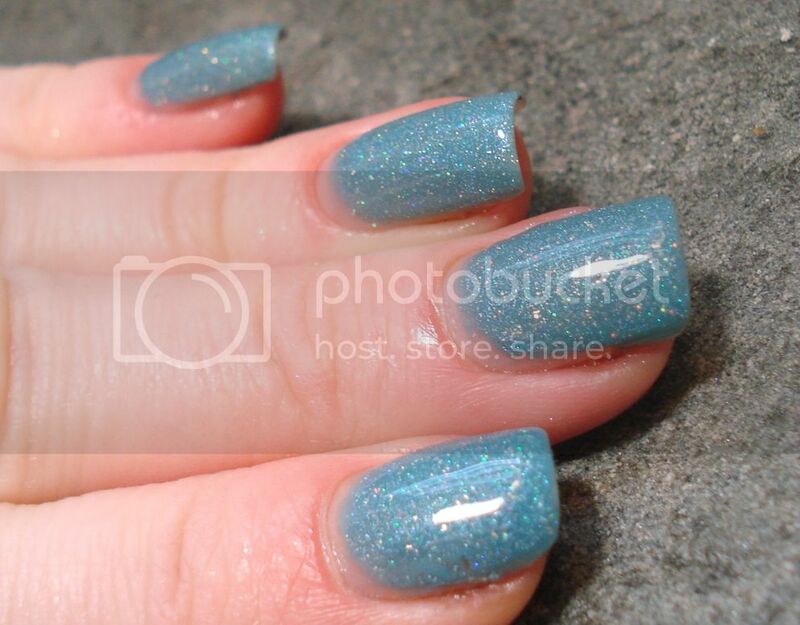 However it lends a really lovely snowflake-like glitter effect when used as a topcoat. 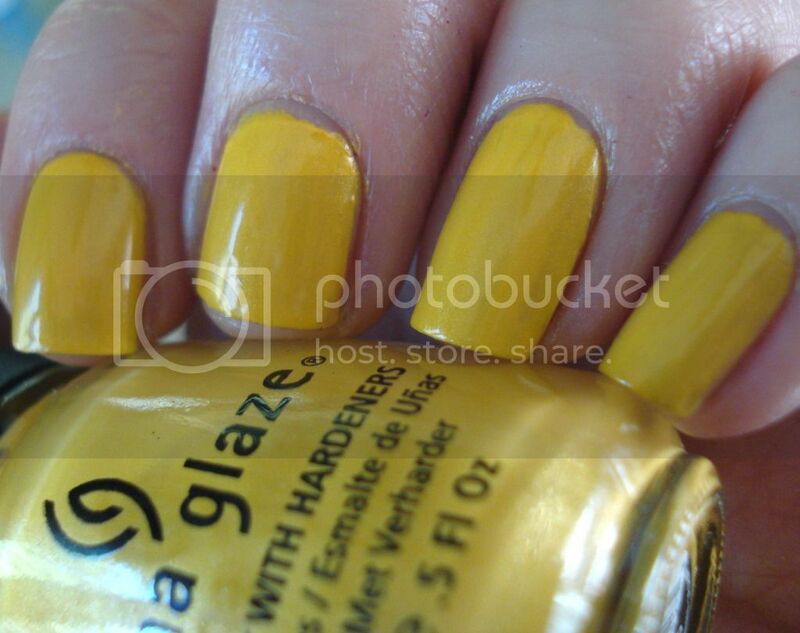 The fragrance of the polish is pleasant and light, kind of like a powdery, perfume-y pina colada. In high school I had a perfumed Victoria Secret pen that smelled exactly like this, actually! The scent isn’t obtrusive but I definitely notice it when my hands are near my face. Scope out that beautiful fairy glitter. Have you tried any of Revlon’s fizz nail polishes? 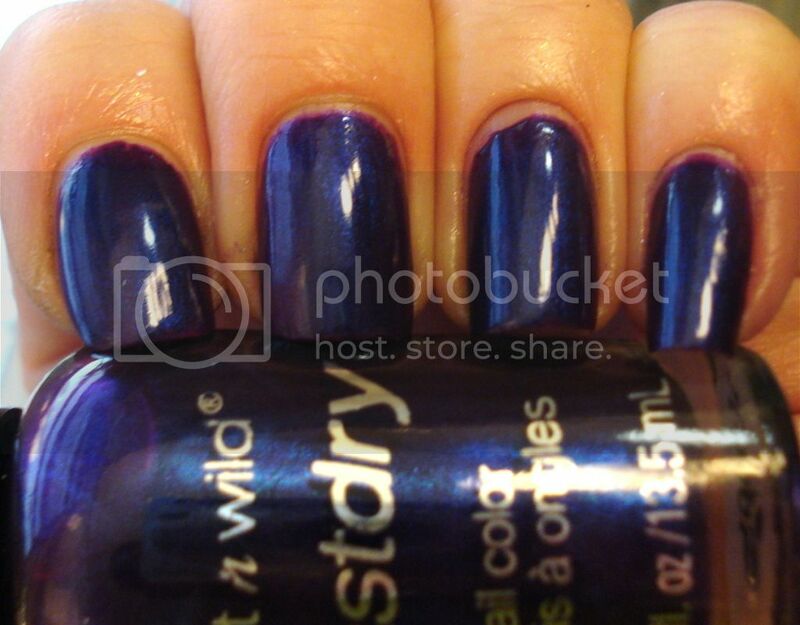 What’s your opinion of scented nail polish?